Once again, we’re dusting off our giant suit and preparing to burn down the house with Jonathan Demme’s unforgettable collaboration with the Talking Heads. The definition of capturing lightning in a bottle, Demme and the band are in perfect harmony in this inventive and exhilarating masterpiece that finds the group at the peak of their powers. 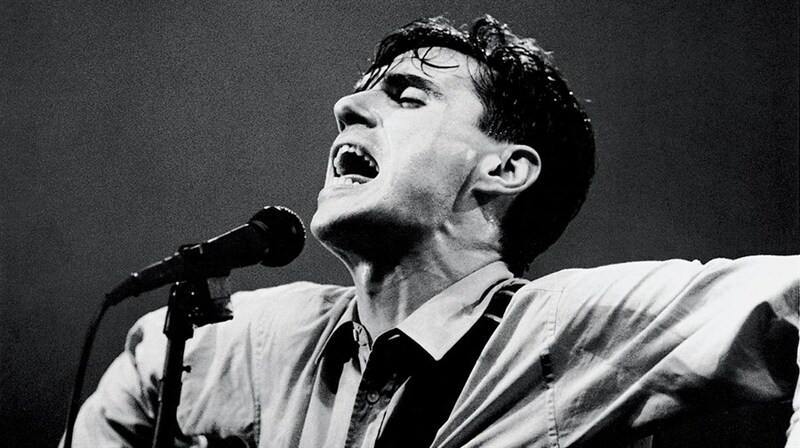 Get ready to dance in the aisles with David Byrne, Tina Weymouth, Jerry Harrison and the rest of the Talking Heads at our annual screening of this perennially popular concert doc. This Film Should Be Played Loud: See new, classic and rare concert films on the big screen.